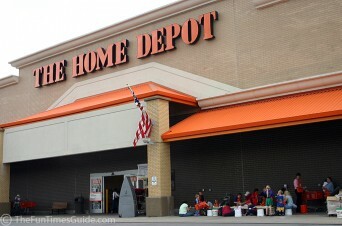 A former Home Depot employee has slapped the hardware chain with a $100,000 discrimination lawsuit claiming the company targeted older, higher-paid managers as well as gay male employees for termination following the 2008 financial crisis. Hardy “Lex” Housh, a gay man, was fired from a Home Depot store in Lemon Grove, Calif., in February 2012 after 25 years with the company, according to Courthouse News. He claims his termination was rooted in a scheme singling out older people and gay males because of their higher salaries and insurance costs. Posted October 9th, 2013 & filed under News.